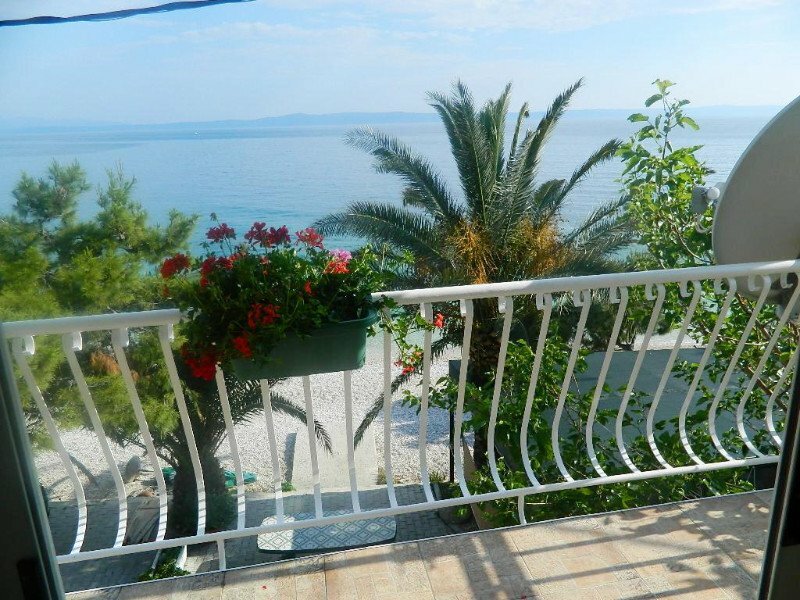 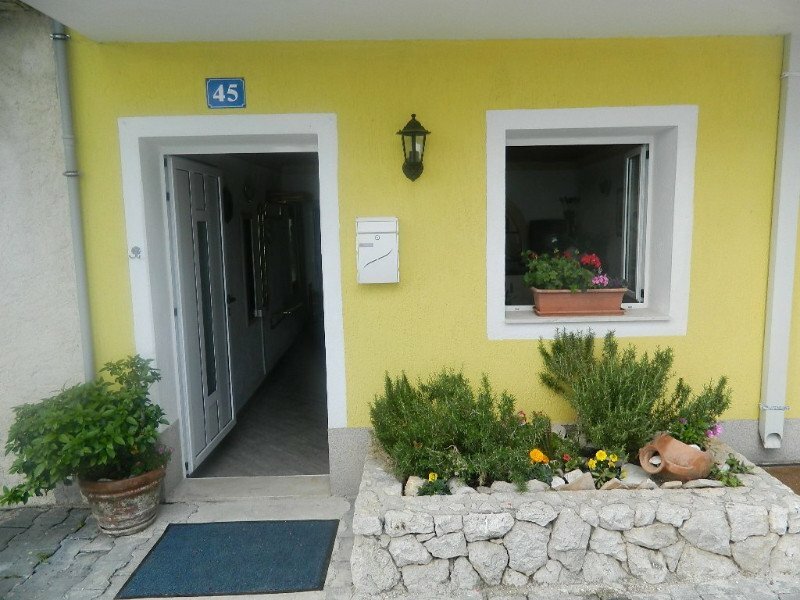 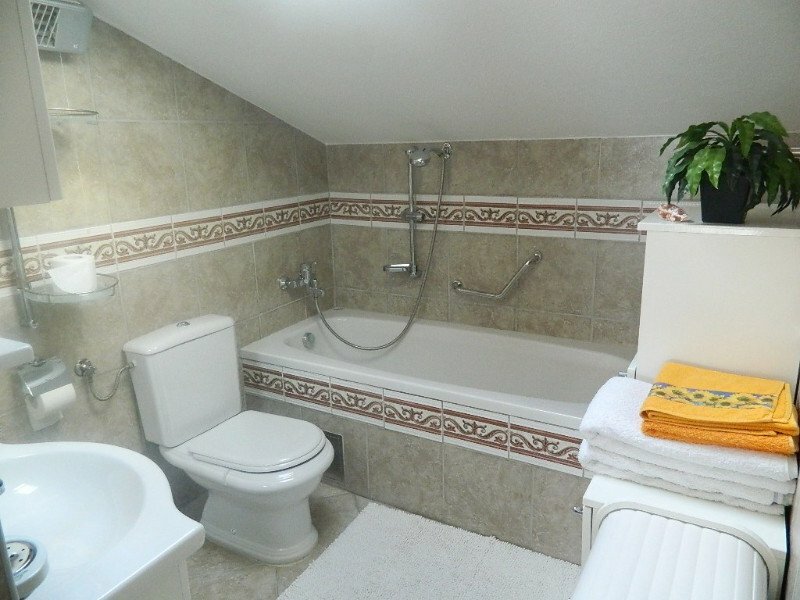 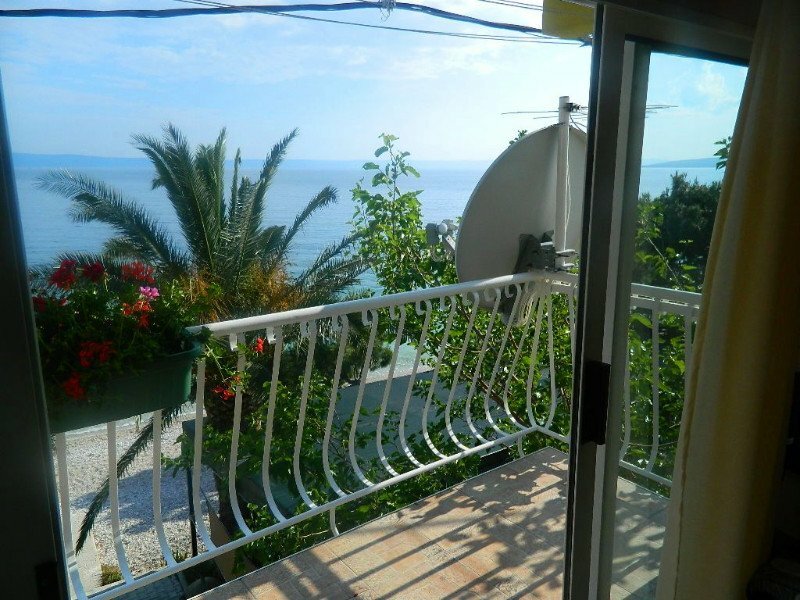 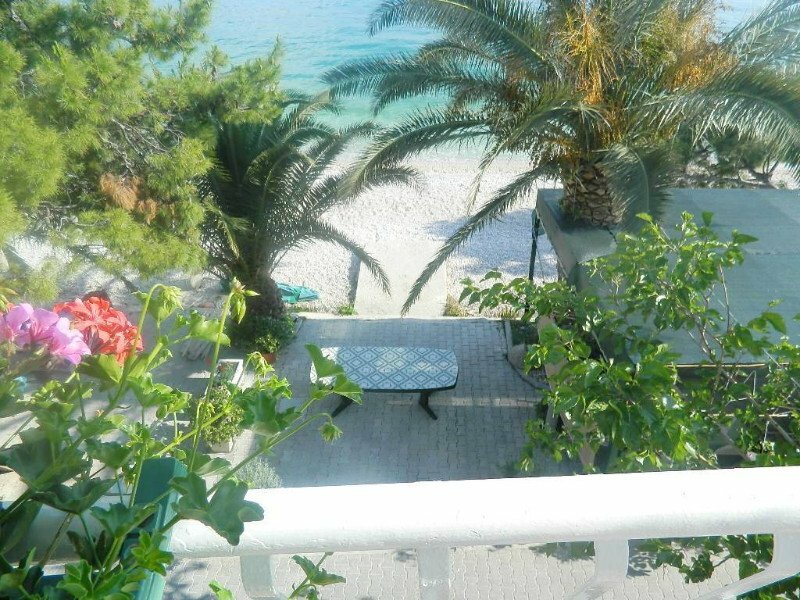 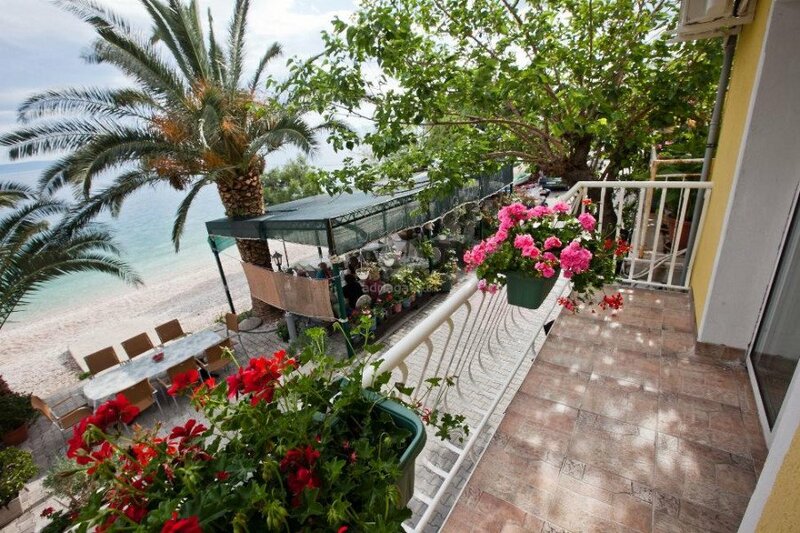 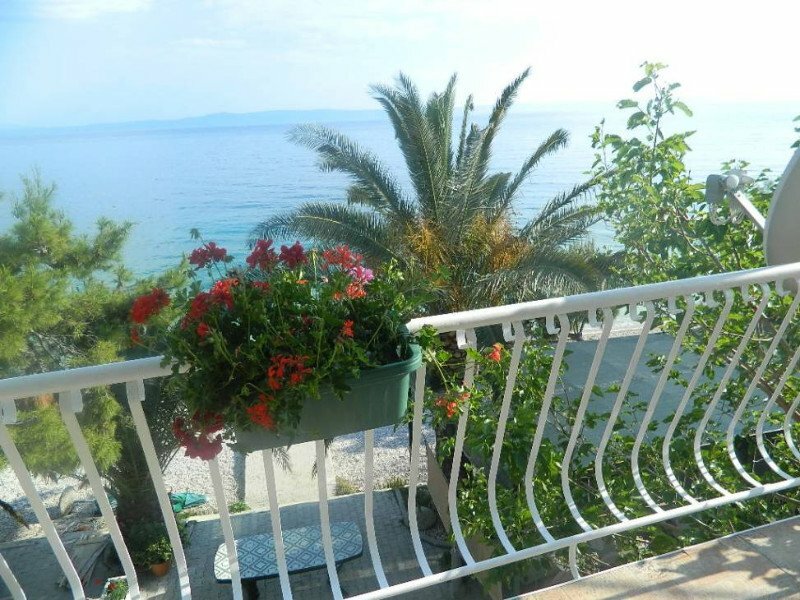 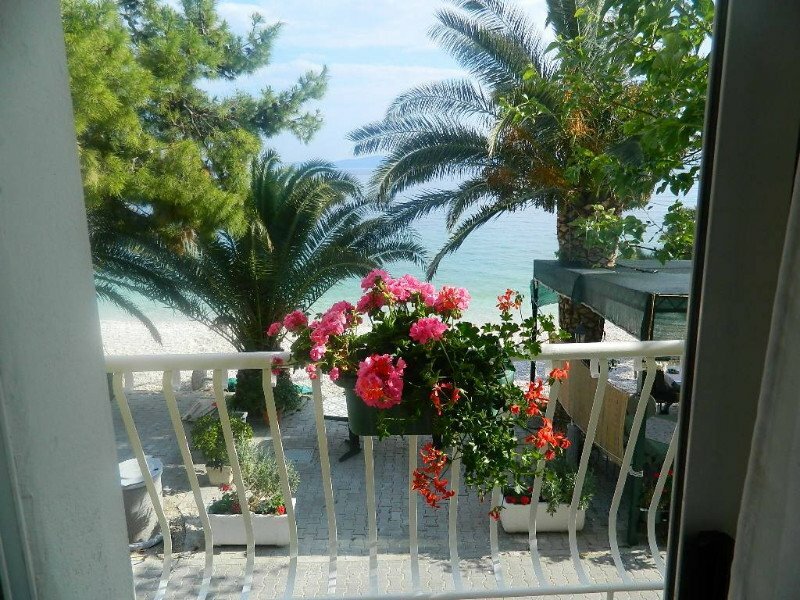 The holiday house is located in a small place Bratuš right NEXT TO BEACH . 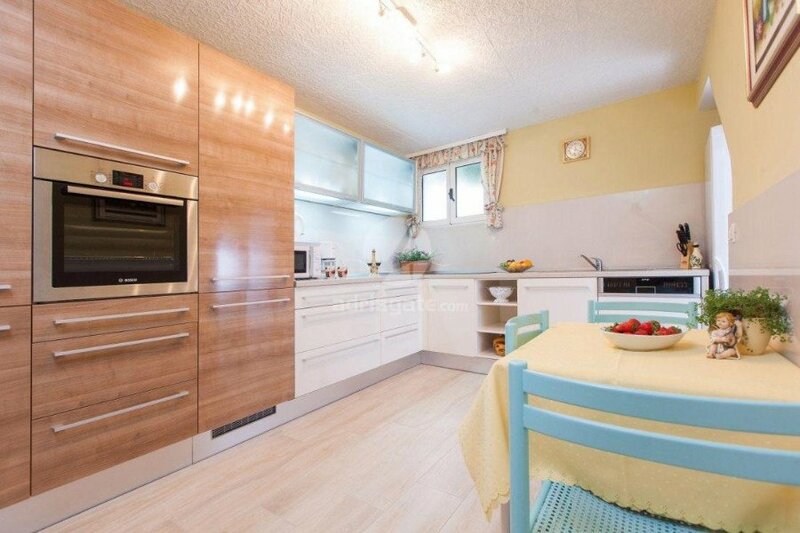 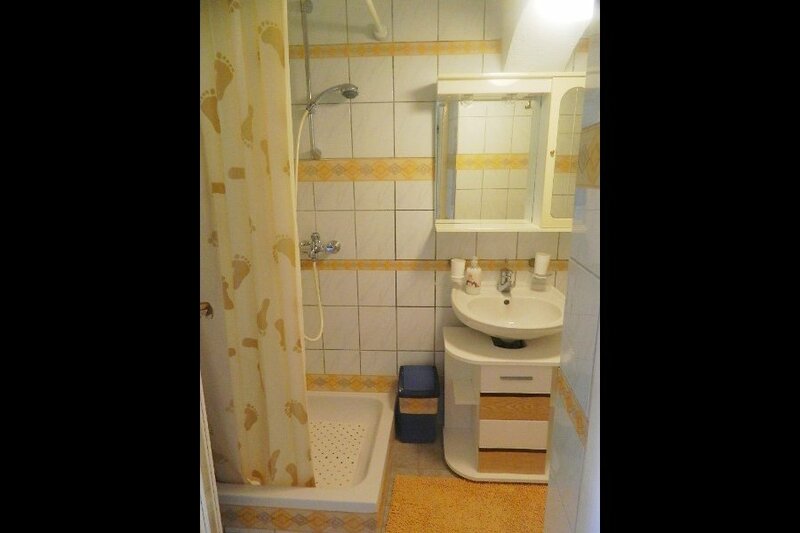 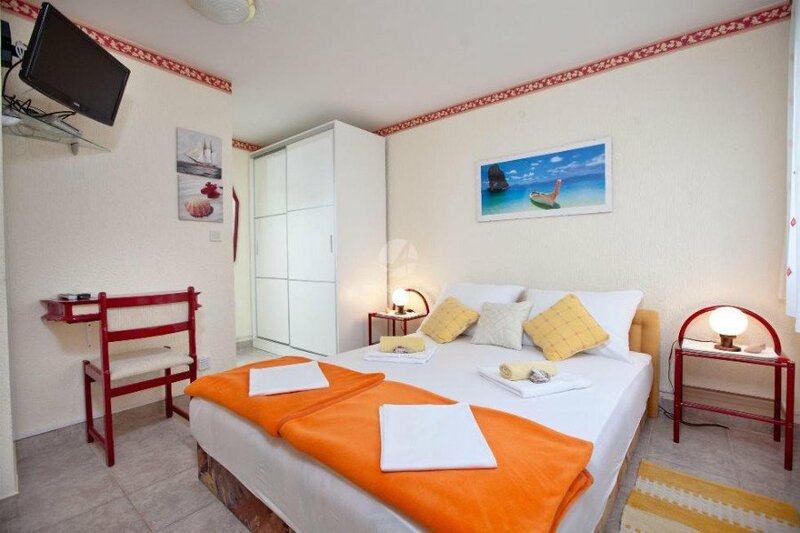 It is very nicely decorated and can accommodate up to 7 people . 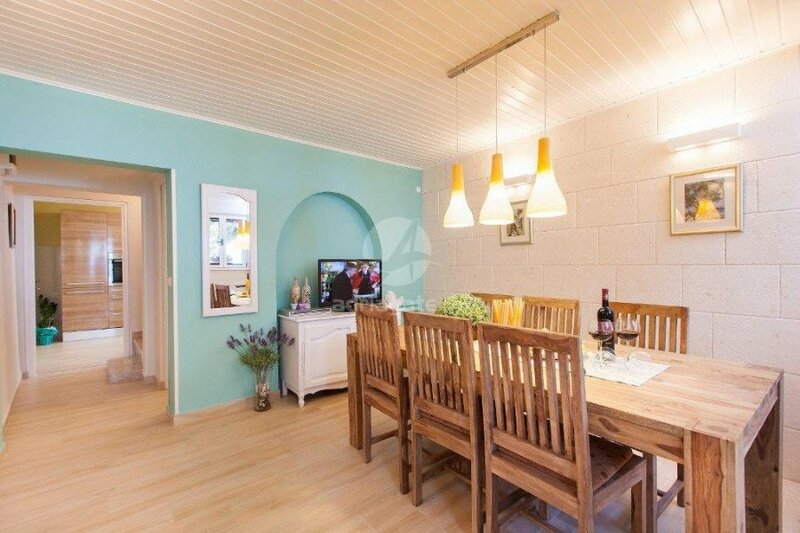 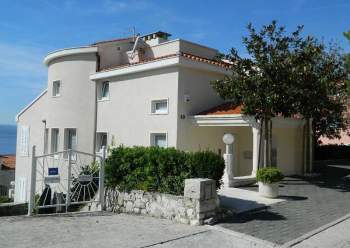 Villa has 3 bedrooms and 3 bathrooms, large living room with kitchen . 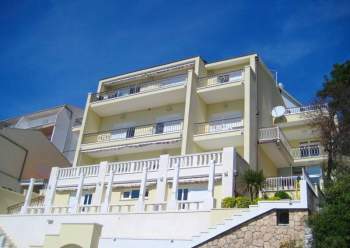 The villa also receives pets at an additional cost of € 10 per day .